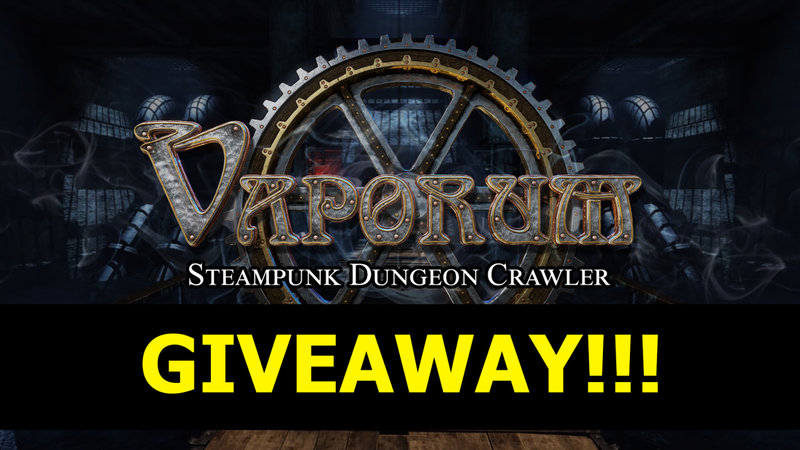 Do you want to get a free Steam or GOG key for Vaporum? Then find the right answer to our riddle! We have a juicy update coming up — and you have to guess the date it’s going online! A little hint: it is the 30th release anniversary of a very important game in the dungeon crawl genre! Email us the correct date here giveaway@fatbot-games.com until 9AM CET of the 8th of December and we will pick 10 of you by lot. These fortunate individuals will get a free Steam or GOG Key for Vaporum! Accessibility Update — Patch #4 (04-12-2017) Saint Nicholas Day Giveaway Winners!